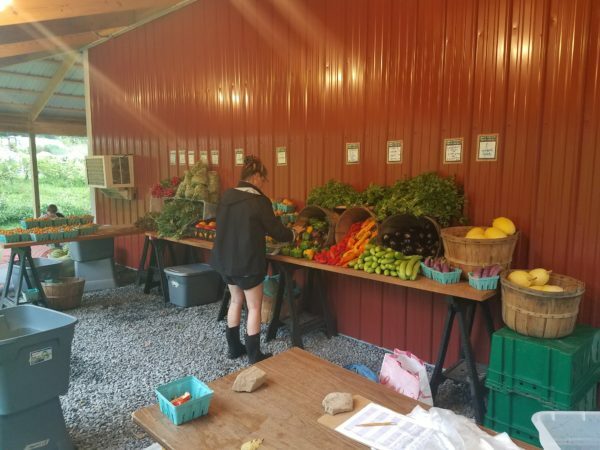 Hunter Hill CSA shares can be picked up in two locations: directly on our farm, or at a drop point in Bethlehem. Members who come to the farm will select to pick up either on Tuesdays or Fridays for the duration of the season. + Friday farm pick up starts June 7th and runs through November 1st. + Tuesday farm pick up starts June 4th and runs through October 29. + Tuesday Bethlehem drop site starts June 4th and runs through October 29.